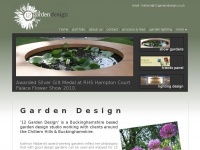 Kathryn Hibberd Buckinghamshire Garden Designer. 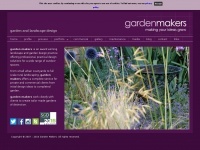 12 Garden Design reflects Kathryns philosophy that with good design gardens can be enjoyed for 12 months of the year. 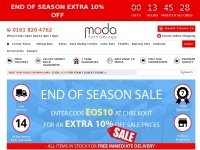 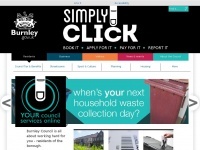 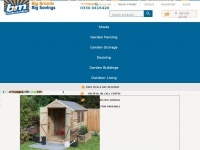 Wide range of cheap sheds, garden buildings, fencing, and more available online. 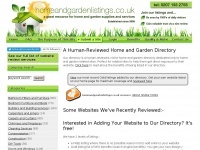 Quality garden products at low prices on offer at B&M. 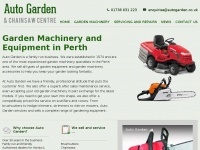 AJL Garden Services based In Kenilworth are an established family business offering clients a quality and professional garden service. 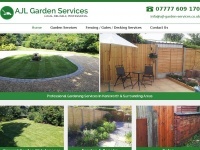 Our services include garden maintenance, turfing, decking, gates, fencing, repairs, hedge cutting and more across ..
321timberbuildings.co.uk - 321 GARDEN SHED, GARDEN SHEDS, LOW PRICE SHEDS, BESPOKE SHED, QUALITY TIMBER SHED, WENDY HOUSE, TREE HOUSE, GA ..
Landscaping and garden design Winchester 15 years experience, insured and qualified landscaping Southampton. 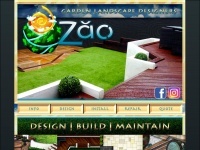 FdSc garden design Zao Hampshire. 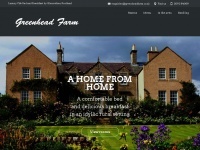 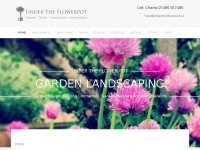 undertheflowerpot.uk - Garden Landscaping Cheltenham, Landscaping Gloucestershire, Landscapers Oxfordshire, Garden Design Cotswolds, ..
Garden Rooms, Studios, Garden Buildings & Log Cabins, manufactured by Warwick Buildings. 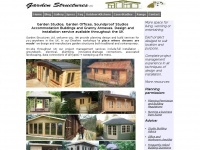 Over 30 years in making Garden Offices, Wooden Stables and Timber Garages. 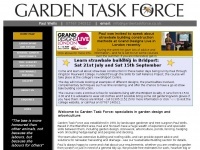 Need help and inspiration with your garden? 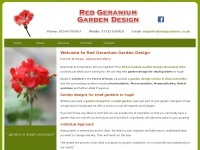 Then Red Geranium Garden Design Gloucestershire could be just what you're looking for. 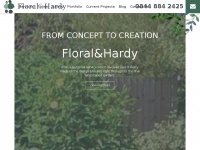 Based in the Forest of Dean, we can create and deliver designs for small gardens to large gardens, designed just for you. 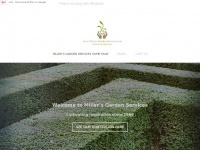 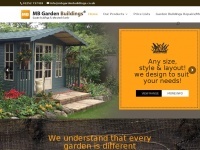 mbgardenbuildings.co.uk - MB Garden Buildings, summer houses, play houses, garden sheds, bespoke buildings, Basingstoke, Guildford, King ..
MB Garden Buildings Ltd Supplies bespoke garden buildings in and around Surrey. 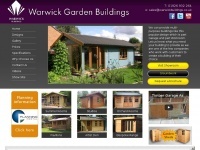 We offer a range of buildings from a shed to a garden pavilion with workshops.